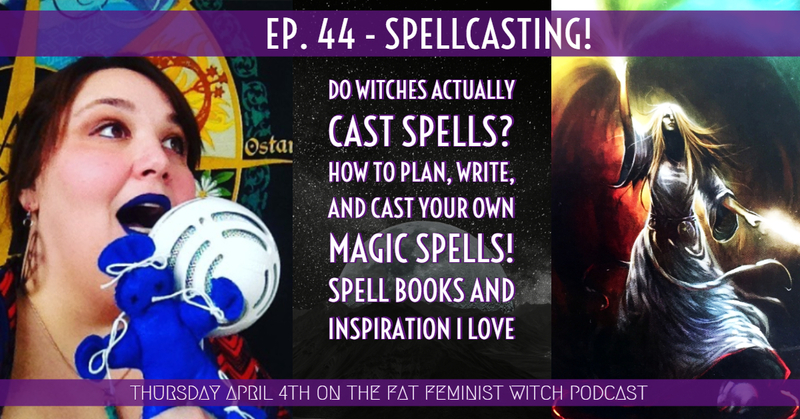 Hello witches and thanks for tuning in to episode 44 of the podcast, all about SPELL CASTING! I’m talking about how and why witches cast spells, sharing some stories of my first spell attempts, giving you tips on getting started casting, AND I’ve of course got some book recommendations for those who want to learn more! 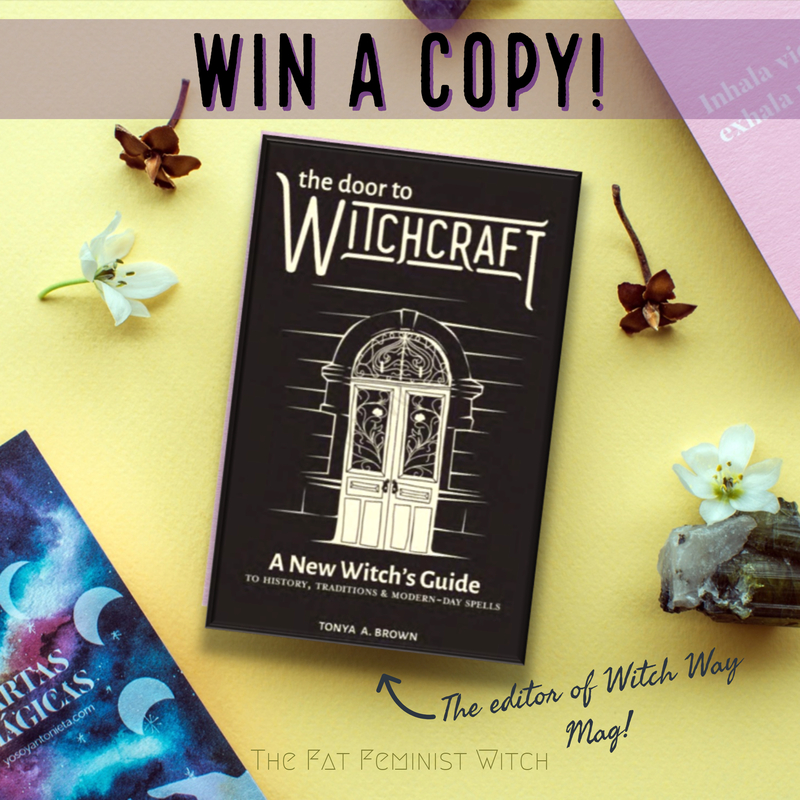 Win a copy of The Door to Witchcraft by Tonya A. Brown on my Instagram account! Look at me on Instagram! Copyright Paige Vanderbeck The Fat Feminist Witch 2018 . All rights reserved.